We are a multistory marketplace, showroom and retail incubator in the heart of the Fashion District. 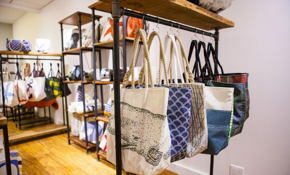 Bene Rialto's unique retail concept allows designers and artists to reach new customers, build brand awareness, and hone their commercial strategy through shared temporary Pop Up initiatives. 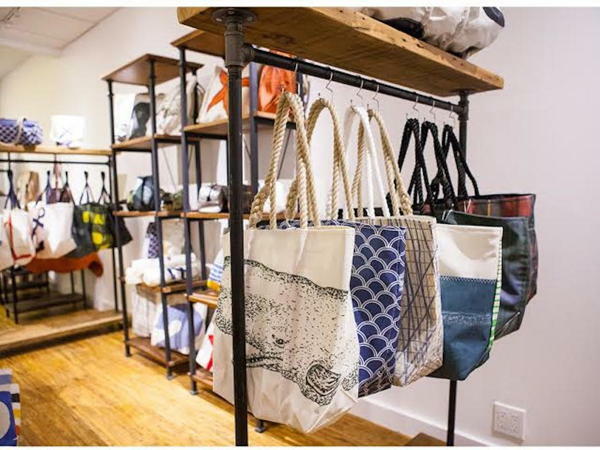 We are offering 750 sq feet on the ground floor of our retail marketplace to showcase your brand in a dynamic and interactive space shared with other fashion brands and artists. Event services- Launch/Press Party-organization, VIP guest list etc. Our past portfolio of brands include, Ministry of Supply, Reebok, Pop Up Yoga, Guest of a Guest, Google, Elizabeth Roberts and more. We are a multistory marketplace, showroom, collective workspace and incubator in the heart of the Fashion District. 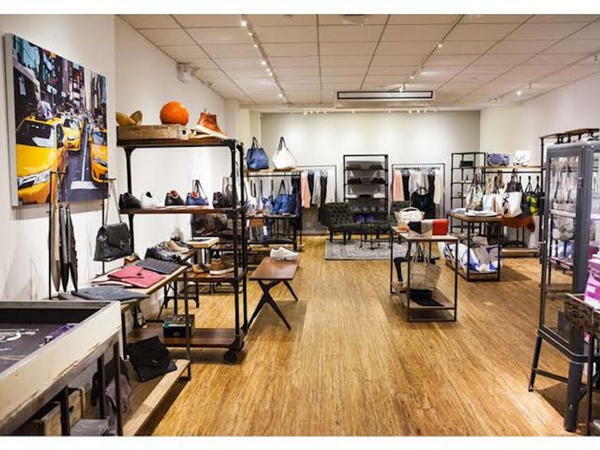 Bene Rialto's unique retail concept allows designers and artists to reach new customers, build brand awareness, and hone their commercial strategy. For a monthly participation fee, plus a commission on net sales, brands receive a signed and fixtured space in the marketplace, a position online on our e-commerce site, support from an expert sales staff, and a veteran executive team, as well as invaluable product feedback. Some brands who have come to Bene Rialto include Ministry of Supply, Reebok, Pop Up Yoga, Guest of a Guest, Google, Elizabeth Roberts and more. We also have Bene Collective, a creative and collaborative workspace dedicated to the fashion industry. It is a place where brands and fashion-focused individuals come together to work, collaborate, converse and ultimately achieve their dreams. This inspirational environment has been designed to support members beyond their daily tasks, by providing them with educational programs that cater to the left and right side of the brain, helping strike a balance between creativity and business. Bene Collective will feature the industry's most experienced speakers and educators, as well as, talented experts to bring members the equilibrium they need to grow their business. Founder Caryn Neary brings 20 years of executive-level experience in developing and managing successful retail businesses. Neary spearheaded business at Saks Fifth Avenue for 12 years and served as VP and Chief Merchant overseeing all categories of e-commerce.